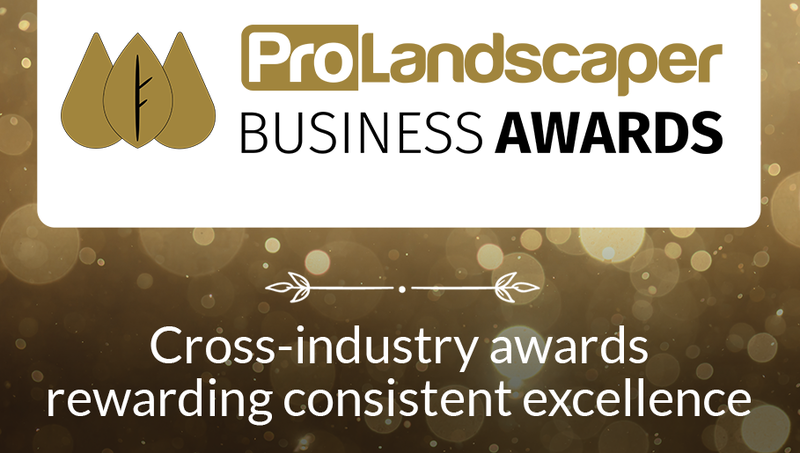 The second annual Pro Landscaper Business Awards 2018 took place on Friday 8 February 2019 and was once again held at the beautiful East Wintergarden, Canary Wharf - in the middle of London's business district. 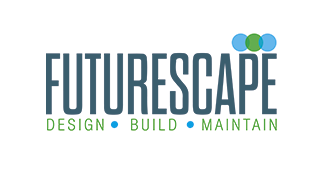 The ceremony was hailed a huge success by many industry influencers and was again supported by leading figures and media within the sector, Pro Landscaper, FutureArch and Pro Arb and prestigious event FutureScape. 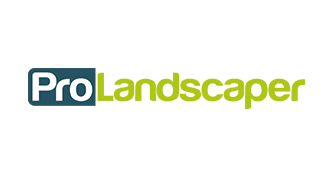 "OUR AIM IS THAT WINNING A PRO LANDSCAPER BUSINESS AWARD WILL CHANGE THE WAY YOU AND YOUR BUSINESS ARE PERCEIVED BY THE INDUSTRY, PUTTING YOU A CUT ABOVE THE REST AND ENHANCING YOUR CREDIBILITY." 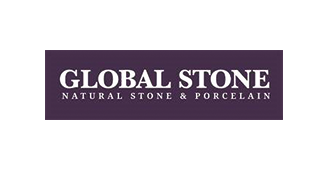 With many awards in our industry highlighting specific projects, we wanted to recognise and celebrate the business aspect of these fantastic companies. 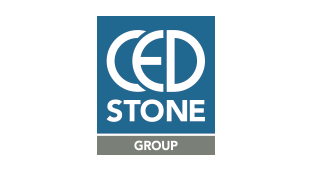 Join over 400 industry colleagues and revel in the success of you and your peers with an afternoon of networking, good food and celebration. 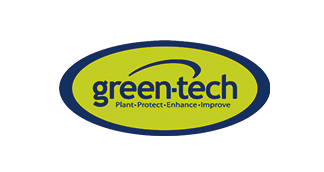 Now with over 15 categories, there are more opportunities to highlight the landscape industry's greatest companies. Details for the 2020 ceremony will be announced shortly. Nestled among the iconic towers of Canary Wharf the East Wintergarden is an easily accessible venue that sits adjacent to both the Jubilee Line underground station and the DLR station at Heron Quays.